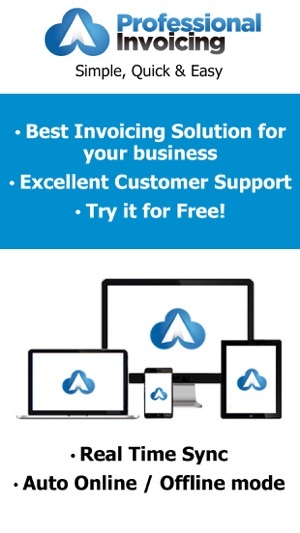 Create professional invoices and quotes easily for your businesses using the best invoicing app - Professional Invoicing, Billing & Quotes. “Professional Invoicing, Billing & Quotes” is the best app for creating invoices and sending quotes for businesses. 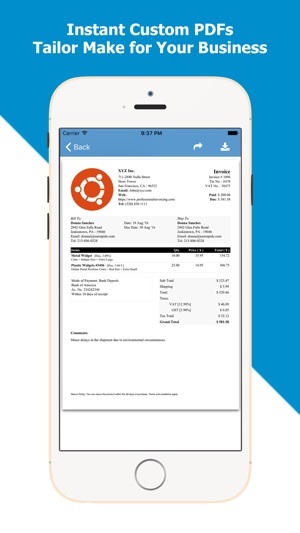 Using this app, you can not only create invoices but also manage them directly from the app. The “Professional Invoicing, Billing & Quotes” app lets you generate invoices, create bills, make estimates, create purchase orders, send quotes and more. It is an extremely useful professional invoice creation and billing management app for freelancers or small business owners. 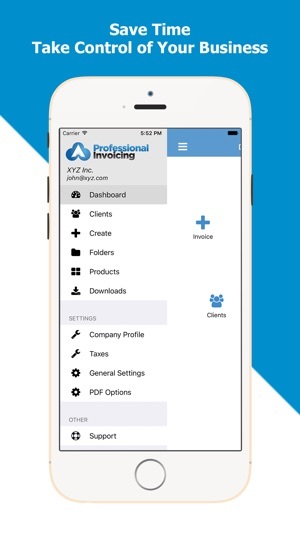 Whether you want to make PDF Invoices, Invoices for Businesses, GST Invoices, or want to manage your invoices, you can use this professional invoicing app to create them all and share with your clients. You can also manage and track payments for these invoices. “Professional Invoicing, Billing & Quotes” app also lets you customize your invoices and make custom invoices to share with your clients or customers. Get more out of your invoices and bills by designing them on your own. 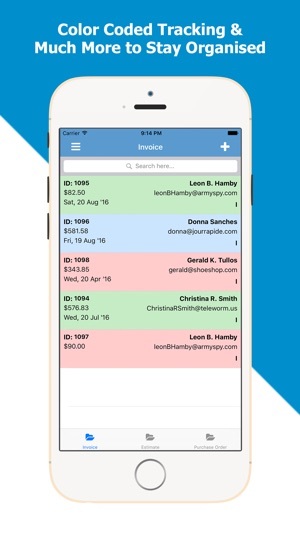 It is extremely easy to create invoices and bills or purchase orders using this invoice creation app. With “Professional Invoicing, Billing & Quotes”, you can take your business to the next level by not only managing invoices and sending business quotes but also by tracking other business activities. -	Small Size, No Data plan required, Instant PDF Generation and Sharing, Color Coding, Smart Payment System, Custom Taxes, Taxable/ Non Taxable Items, Shipping Options. -	Footer/Disclaimer on the PDF, Custom IDs for Invoices. 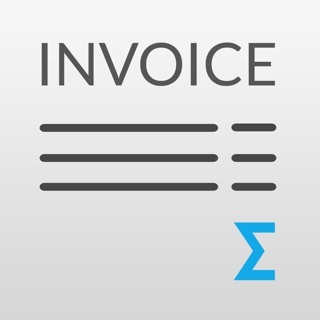 -	Manage Invoices, Customers, suppliers, items (goods) and your company details with ease. -	Color Coding for easy Tacking. Track Payment Status such as overdue payments. -	Multiple Taxes & Fees (Service Tax, Service Fees, GST, etc.) in the same Invoice. 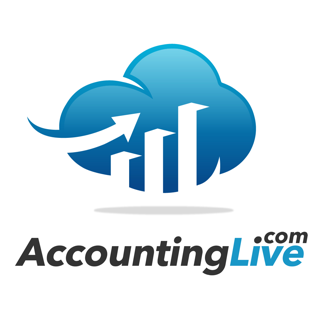 -	Multi-currency options to invoice global customers. -	Track expenses categories such as transportation, advertising, shipping & payment categories such as “Credit Card, Cash, Cheque” and many more. Excited to try this out to take your business to the next level? 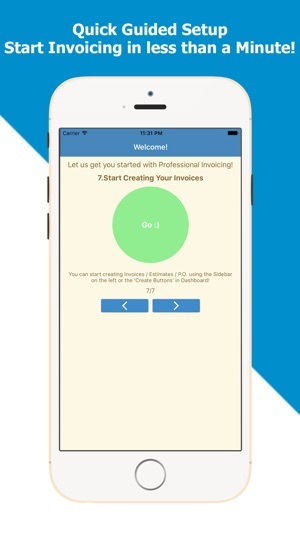 Download “Professional Invoicing, Billing & Quotes” app now to get started. We are constantly working hard on making the “Professional Invoicing, Billing & Quotes” app better and more useful for you. We need your constant support to get going. Please feel free to email us for any queries/suggestions/problems or if you just want to say hello. We would love to hear from you. If you have enjoyed any feature of the “Professional Invoicing, Billing & Quotes” app, do not forget to rate us on the app store. I have used a few different apps like this and I have found this app to be very straight forward and easy to use.